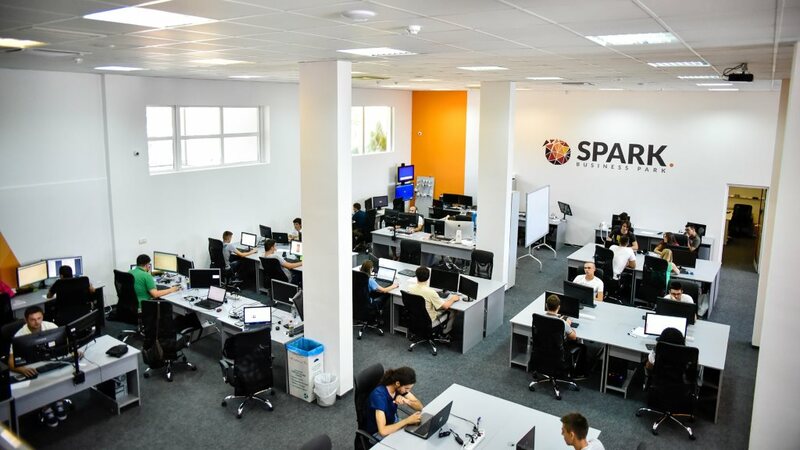 Check out opening positions at SPARK. 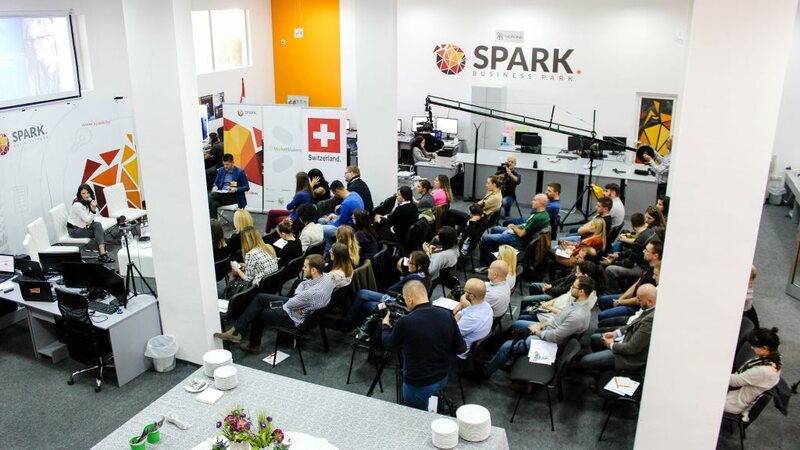 SPARK is an advanced digital technology acceleration platform dedicated to regional start-ups and projects commissioned by leading European companies. 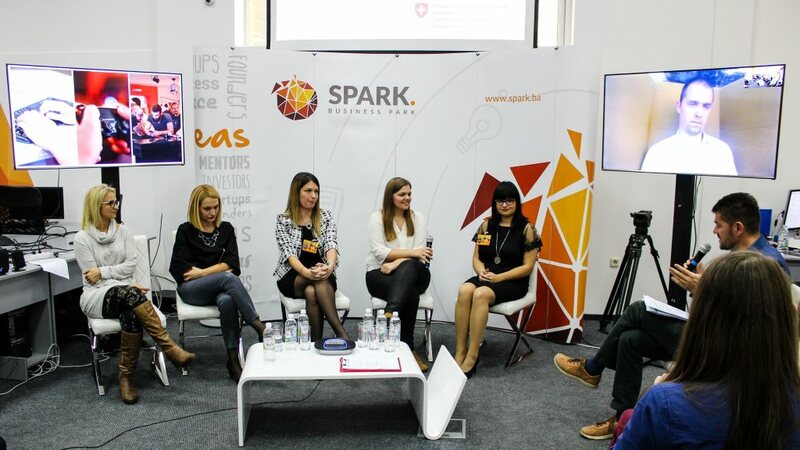 Our programs are SPARK school, SPARK R&D, SPARK startup and SPARK business. 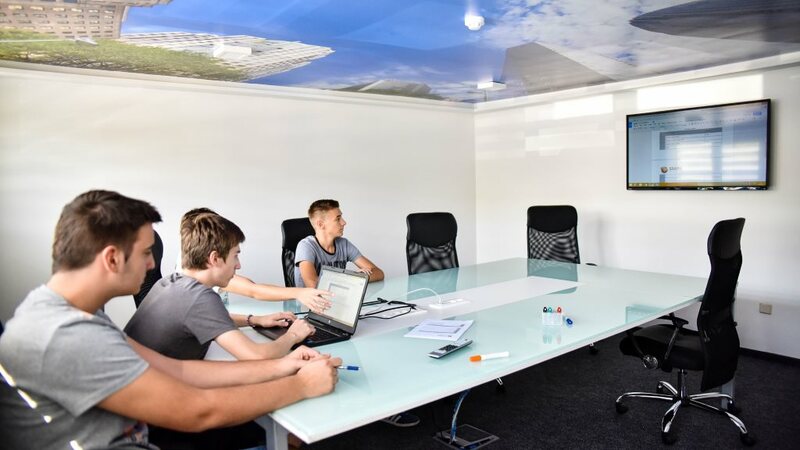 Users are individuals, teams, investors, companies, researchers and sponsors. Become our partner and join the impact. 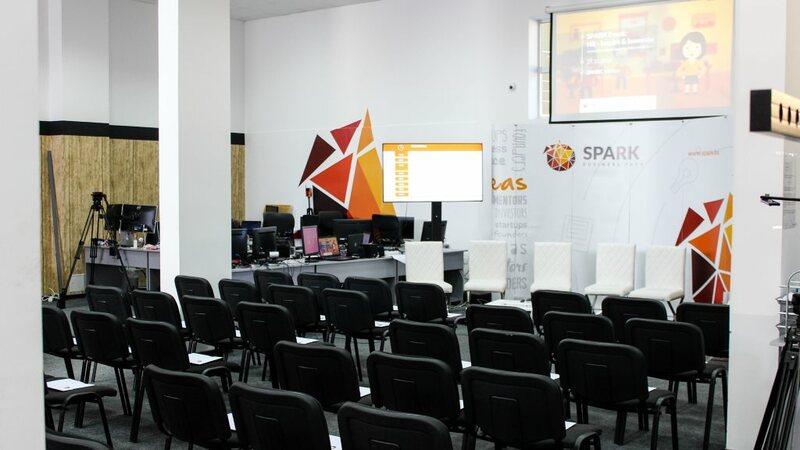 Experience the features of our platform, become the user of our programs. Scale your business faster, reduce operational complexity, improve your learning curve, increase efficiency. Learn more about our programs and find the ones that suit you. 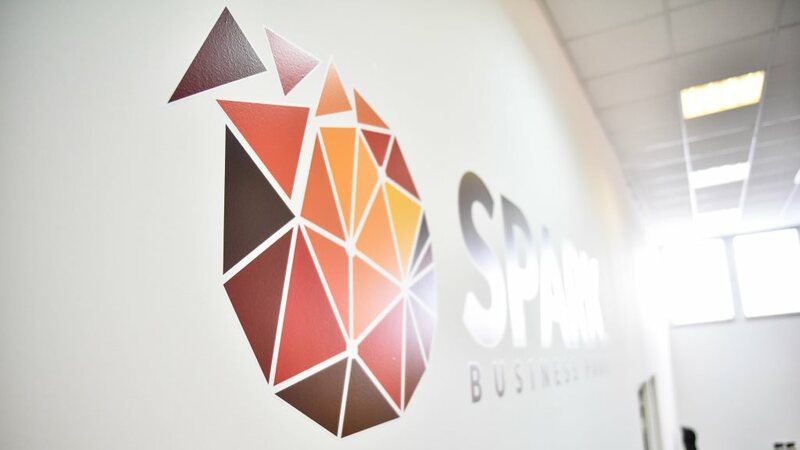 The newly established SPARK Advisory Board is formed by five high-profile international businessmen (Bijan Khezri, as the Chairman of Advisory Board, Felix Geyr, Dr. Rolf Hagemann, Maik Käbisch and Dr. Franz-Josef Seidensticker). 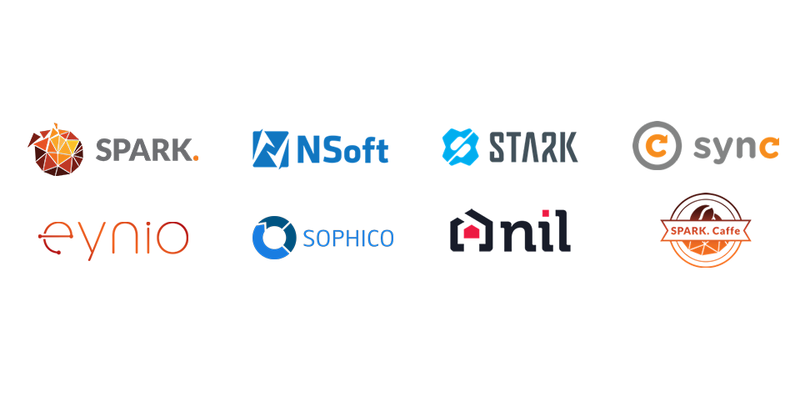 They will support SPARK in specific development queries as well as the overall learning process about global technology and business trends. These are the companies where you can start your career.